Located on soil that the Quarella family has been farming for a century sits one of New Jersey’s premier wineries. Bellview Winery, which opened its doors in 2001, has become a destination for more than just locals. Over the years Bellview has hosted wine lovers from across the country and abroad who have been very pleased to have stumbled upon our tucked away tasting room. Jim Quarella, founder and president of Bellview Winery, takes pride in crafting fine estate wines exclusively from the grapes that are cultivated here in our 45 acres of vineyards. Attention to detail is evident in each of our wines, which include over a dozen estate grown varietals as well as a selection of white, red, fruit, and specialty wines including a Port and an ice style wine. Bellview has also become well known for its Dandelion wine made from an old Quarella family recipe that goes back for generations. We strive to make wines of the highest quality that can be enjoyed by everyone from the wine enthusiast to the casual wine drinker. Come see (and taste!) what New Jersey wine is all about. Our friendly staff will guide you through a tasting, talk shop, and introduce you to our extensive collection of estate grown wines. Bring a lunch if you’d like, or order from our light fare menu that includes a variety of meats, cheeses, dips and more. Relax in our shady picnic area and enjoy a bottle of wine, or a cigar from our humidor. We also have indoor seating where you can kick back with your friends. Each year we host a number of events, which include our Seafood Festival, Harvest Party, and Italian Festival. We also host private events and offer a number of other services including tours, custom labels, and gift baskets. We aim to please, so don’t hesitate to let us know if you have any special requests or questions. For more information call the winery at 856-697-7172. We hope to see you soon! 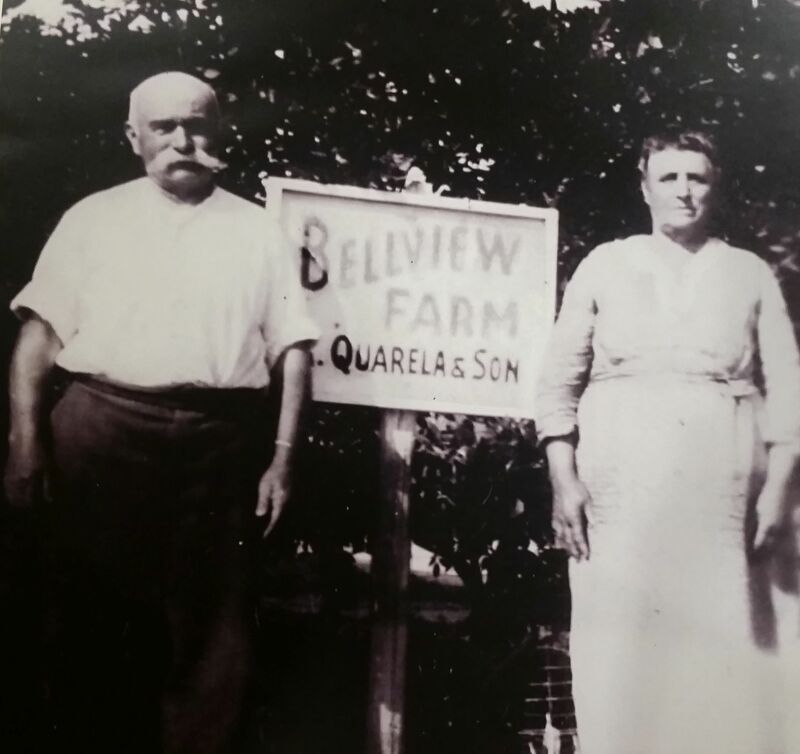 The story of Bellview Farms begins with Angelo and Maria Quarella who emigrated from Italy and purchased a small farm in Landisville, NJ in 1914. They named their farm Bellview. The family planted strawberries and watermelons between the stumps of trees that they cleared from the land. The 20 acre homestead produced sweet potatoes, onions, peppers, cucumbers, garlic, lettuce and almost any other vegetable that the Quarella family could make a living from. A barn and other outbuildings grew up around the property as time went by, and through the years, more land was acquired. In 1946, Joseph and Lettizia Quarella purchased 90 acres and a second house was built on the far side of the property to accommodate an ever expanding family followed by a modern packing house, workshop, and eventually a labor camp that would house the farm’s workers. Crop production changed as new markets developed and the third generation of the Quarella family took charge. Eggplant, spring broccoli, squash and other new crops were planted post WWII. When the fourth generation, Jim Quarella, took the reins from his father in the 1980’s Bellview shifted to direct retailing as pick your own strawberries and Christmas tree sales thrived. A new barn was built to store hay bales that were produced for horse feed. In the 1990s a new opportunity arose in the form of Asian vegetables for the New York Chinatown market. The farm grew to its present size of 150 acres, adding another new barn and a loading dock. 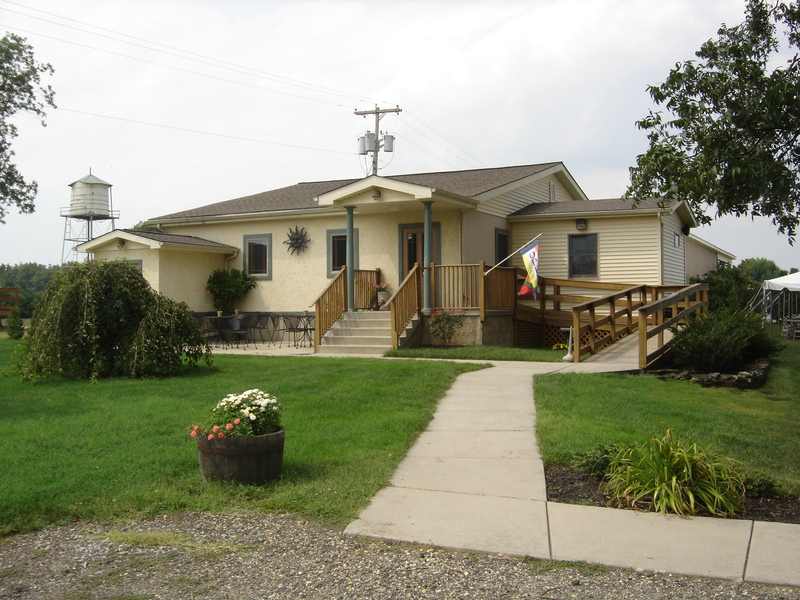 In 2000 Bellview Farms took another turn and started an enterprise called, “Bellview Winery”. Jim Quarella has always had a love for growing things. Working on the family farm with his father, Joe, and mother, Lettizia, since early childhood fostered an appreciation in him for all things agricultural. At the age of 16 Jim and some of his friends had an acre of vineyard that they tended for fun. However, as they got older the responsibilities of adulthood prevailed and the vineyard fell by the wayside as they pursued their careers. Twenty five years later Jim found himself dissatisfied with the vegetable market and was looking for a new direction. Vegetable farming just wasn’t what it used to be. After some reflection, it seemed that turning his family’s farm into a thriving vineyard and pursuing his dream of opening a winery was the natural direction for Bellview to take. With the blessing of his wife, Nancy, Bellview Winery was born.  The evolution of Bellview began in 1999 with the planting three acres of grapevines and the conversion of an old barn on the original 20 acre homestead into a tasting room and winery. The renovated building that is today’s winery houses Angelo’s original wine cellar where, for decades, Quarellas have made their wines. The new, “Bellview Winery” opened to the public a year later in 2001 and quickly became a landmark in its hometown, Landisville. Jim and Nancy faced many challenges as they steered Bellview Winery through it’s infancy, but also enjoyed major successes in the form of newspaper editorials and medals earned at wine competitions. 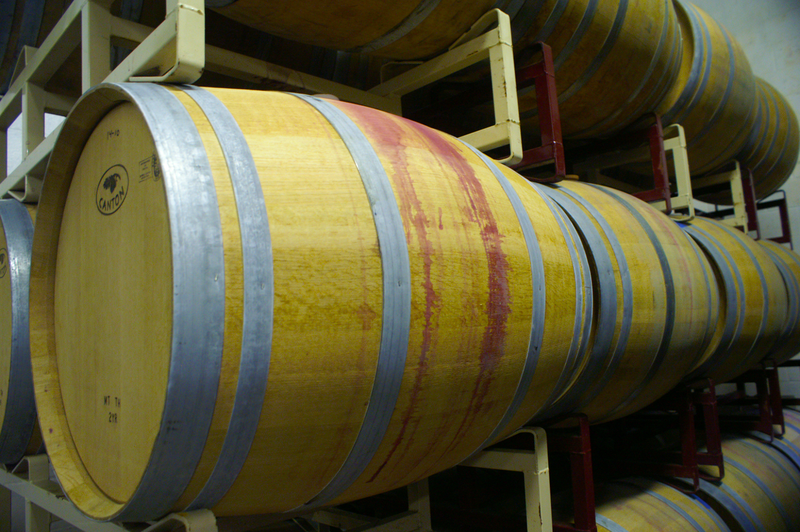 As the winery grew, a larger production area was added, the vineyard was expanded and the tasting room was renovated. Currently, Bellview has 40 acres of vineyards made up of 21 varieties of wine grapes and produces over 8000 cases of wine per year. Jim’s youngest son, Scott Quarella, who will be the fifth generation of the Quarella family to tend to their estate is the future of Bellview Winery. June 7th, 2014 marked the 100th anniversary of Bellview Farms with a wine festival and fireworks to mark the occasion. If only Angelo and Maria could see what Bellview has become. Who knows what the next 100 years might bring!